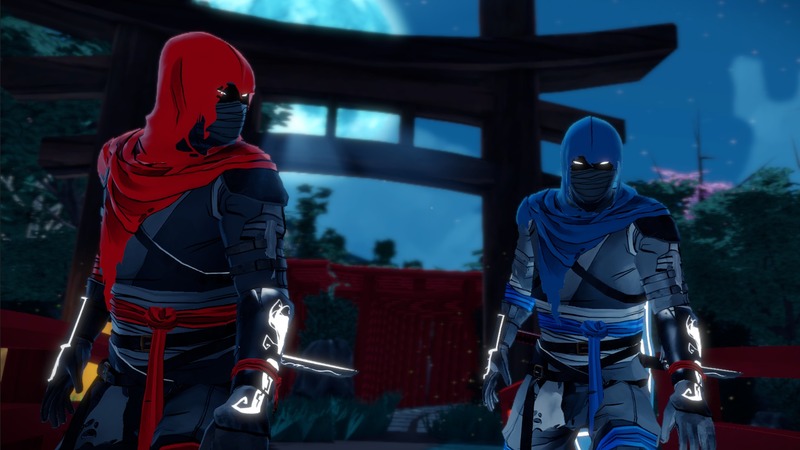 Independant studio from Spain called Lince Works has recently released their stealth-action – Aragami. At first, the game was called Twin Souls: The Path of Shadows. Developers took their inspiration from Tenchu and Shinobido. The story tells us of a girl named Yamiko. She summoned us from the world of shadows. And we are a hero, a shadow creation – Aragami. We are here to save he from captivity of tha Army of Light from Kaiho clan. The visual part of the game is made in Cel-shaded style, which allows us to enjoy pictures of the feudal Japan. The language is either Japanese or fictional but very close to it, which adds to the sound in general and greatly improves the atmosphere. 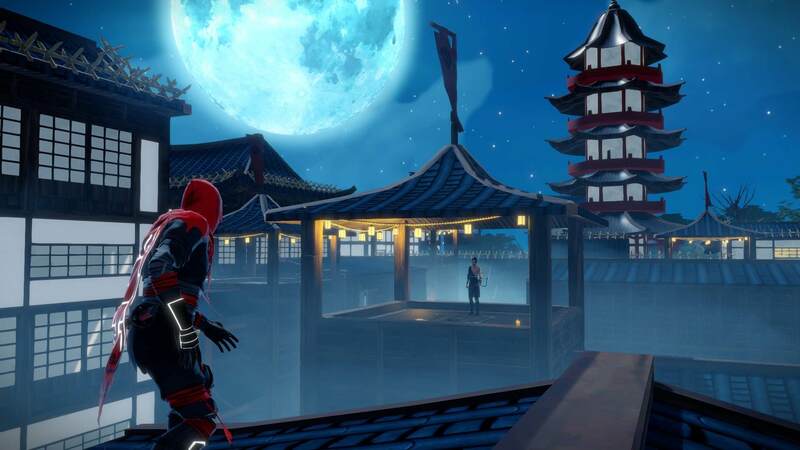 Aragami world is divided into 2 clans: Light and Shadows. People refer to each clan, depending on the daytime they were born in. 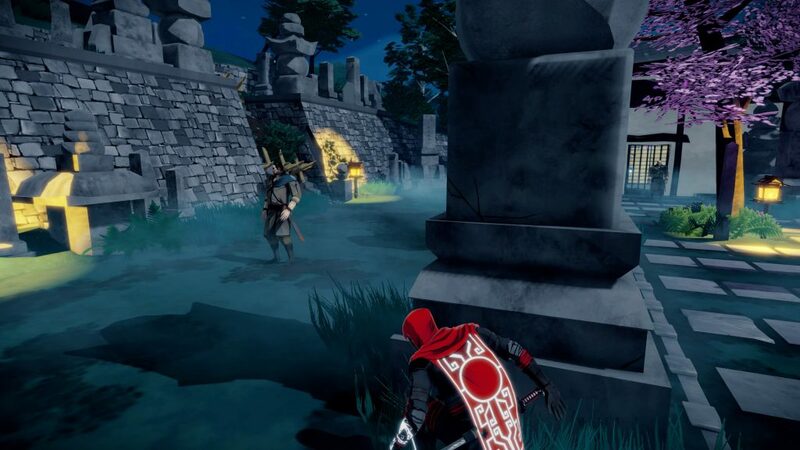 As a shadow creature, Aragami can teleport into any piece of shadowed land in a ceratin distance. If there is none, you can create one, by spending your energy. Guess where should we be to gain this energy? The main weapon of the protagonist is his vakidzashi, that kills enemies with one strike. In addition, we have 6 shadow tactics: 3 for defense and 3 for offense. With that, we can create clones, become invisible, or see through walls and also blind enemies, throw kunai and even create a black hole. It’s a great representative of its genre. 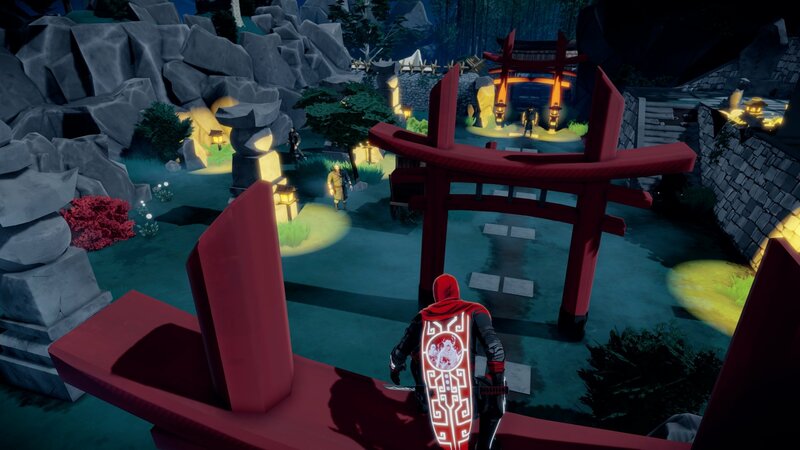 Aragami has a pleasant visual and sound part of the game. It’s also available for multiple players. Recommended for all, who prefer the genre.